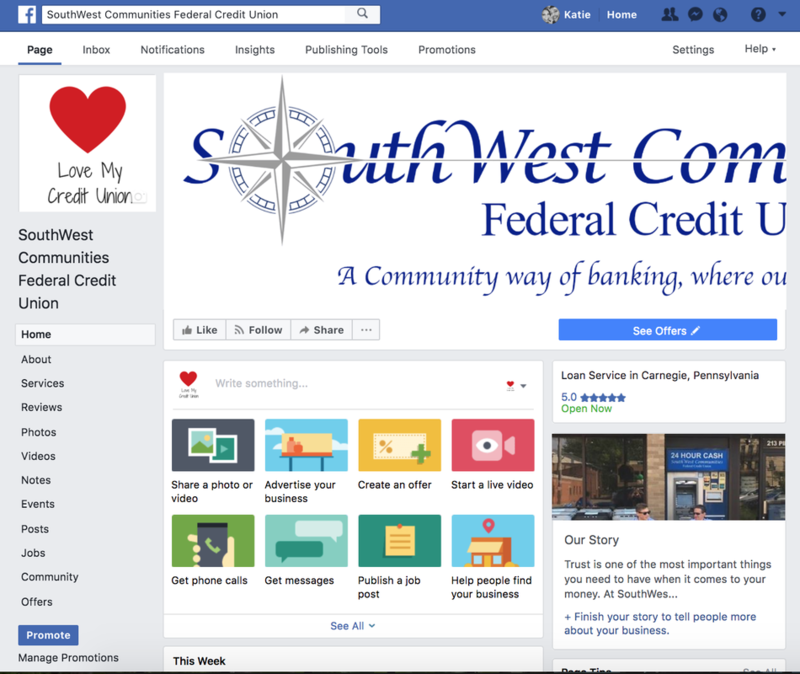 Since Fall 2016, I have personally managed this business's FB page content & graphics to engage with members online & to better represent their online presence. A Facebook page can be considered a cornerstone to the world of social media. 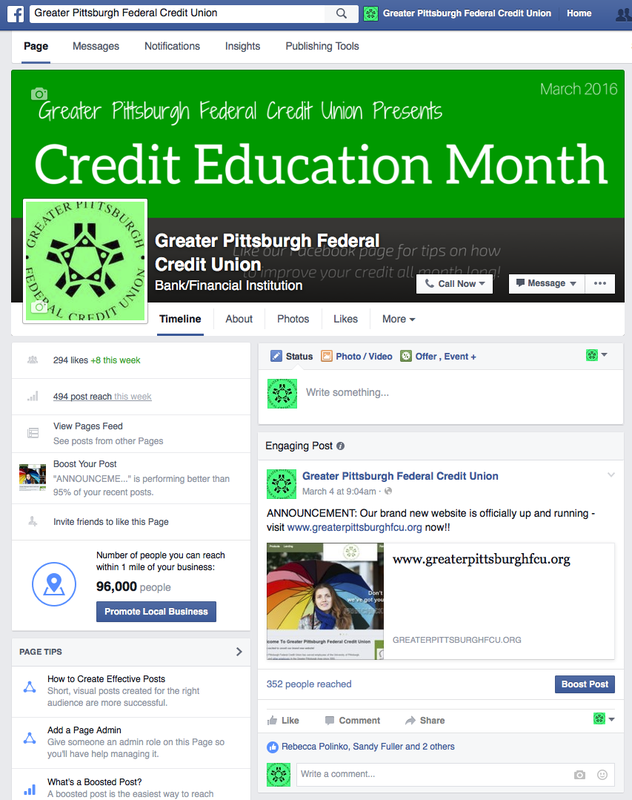 GPFCU made their first step into social media in 2014, initiated and managed by myself. Our online presence and reputation have been strengthening and growing at a steady rate with various advertising and campaign engagement. Marketing efforts cost very little here and may yield little revenue, but they are essential to establishing a relationship with the consumer. As of January 2018, I am no longer an admin of this page. Infographics are a combination of visual appeal and concise copywriting that are beneficial to the viewer. These graphics can require much research, but they spread easily on social media platforms and are great additions to any newsletter or advertisement. Plus they are popular and interesting, adding to the appeal. 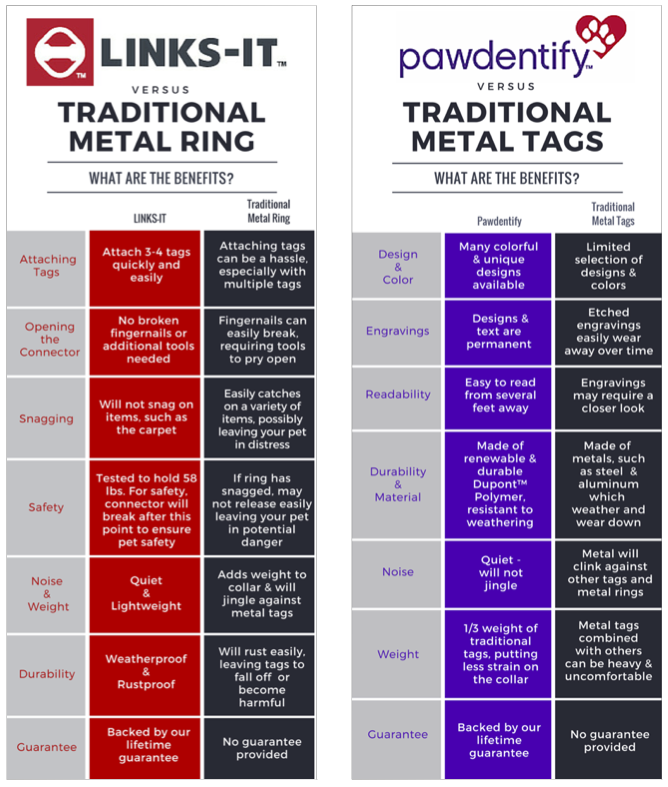 Pawdentify & LINKS-IT requested a visual comparison to eventually use on their website and social media. With communication and sharing being the essence of social media, content curation is becoming more and more an essential skill of successful content. Storify is an excellent platform for content curation and utilizing all social media platforms to tell a story. 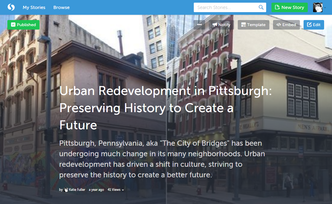 This piece was an assignment, which I chose to focus on Urban Redevelopment in Pittsburgh, PA.